The Royal Bengal tiger has always been a creature of fascination – but over the centuries, the Sundarbans tiger reserve has had limited appeal as a source of tiger study and sport. This book gives us a privileged view of the reserve, and strips away the confusion, myth and false data that further endangers the tiger by obscuring honest study of it. Sudipt Dutta first visited the Sunderbans as a young journalist in 1985. Over the years he went back a number of times and was so committed to spending time in and studying the area that he built his own motor yacht and made it his home for 50 days each year between 2006 and 2010. Added to his own observation and analysis, in this book he also examines data from various sources and interviews officials and experts. There is apparently a popular belief that the tigers that live here are different from other tigers physically and psychologically, and Sudipt Dutta explores each myth in detail, showing logically that these tigers are not different. In this book he also proves that the Sunderbans tigers are not natural man eaters and if they eat humans it is almost always because of poor management by forest officials. There are two things I admired very much about this book. One is the author’s passion and dedication to his subject. He has used personal resources and gone out of his way to speak on this important subject, and he has taken the considerable risk of exposing bad governance in this area, in particular the tendency of forest officials to alter data to show themselves in a positive light. The second is the fact that, even though this book was peer reviewed and accepted for publication by a reputed international publisher, he set aside personal glory to bring out the book quickly but without fanfare rather than wait for the years the international publisher said it would take, a period the tiger might not even survive, without the practical means this book prescribes. 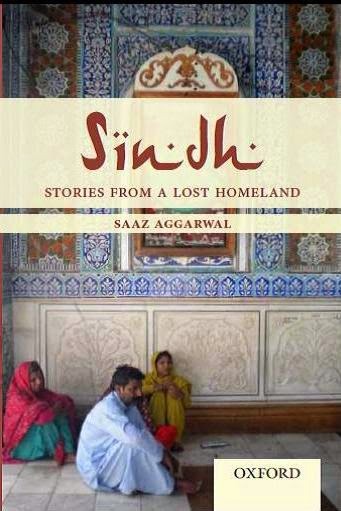 Sadly, however, this has meant that the book lacks in production values – its paper, print and edit quality are mediocre, though the cover image, by Devika ‘Inca’ Dutt is original and very striking. I spotted this book on facebook and it looked interesting so I bought and read it. As the plot built up, I was impressed with the flow of events, realistic characters, and contemporary idiom. 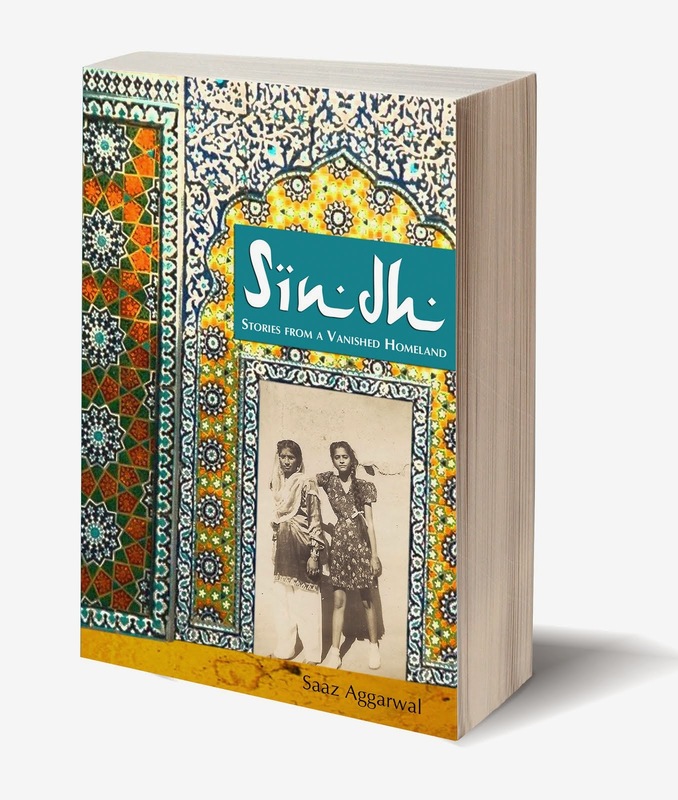 The central theme of this book is the relationship between a young urban couple in an arranged marriage and how the stresses of work and their expectations of each other shape their future. Subsidiary characters create an environment in which Nishant Kaushik is able to highlight a number of important issues in an unpretentious, effective way. As in life, daily tedium is unexpectedly peppered with drama and, occasionally, horrors of life. 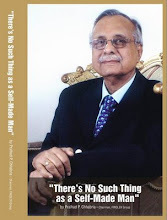 Some of the things I admired in this book were the brilliantly caricatured scenes from corporate life, insight into preoccupations with reality TV shows and their impact on individual lives, the chafing of community prejudice and how simply a new paradigm can remove it, and the gentle hint to prodigal offspring to reconsider the benefits of the parental bosom. Best of all was the simple understanding that 'love' might be as simple as ‘I like it when she’s at home’. 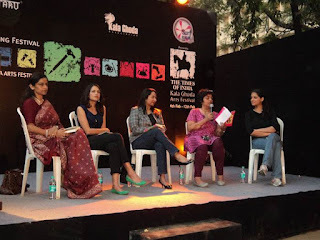 Kiran Manral, I, and two other writers, Shital Mehra and Tishani Doshi, were on a panel together at an event for new books, Fresh off the Shelf, at the Kala Ghoda festival in Mumbai yesterday. We each read out a little from our respective books and answered audience questions. It was fun. 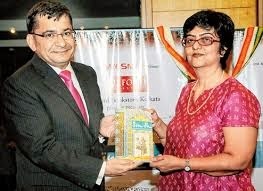 I had just finished reading The Reluctant Detective and wondered, when Kiran Manral introduced me to her husband and son before the event, how much of them I had already met in the book! 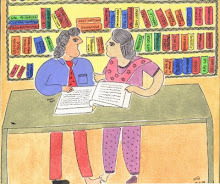 Kay, a young housewife and mother in Bombay, is the giddy-headed narrator. At first I found the language convoluted but once it had made me laugh aloud a couple of times, I decided to stop being judgemental and enjoy myself. The rapid-fire monologue is even in tone and describes the people and events in Kay’s life – her obsession with clothes, her hyperactive son (um – wonder where he gets that from), her neighbours, friends and rather serious husband. Check this. I am a kind-hearted sensitive soul. I take stray cockroaches from my home and let them loose in the balcony, hoping they find other homes to inhabit, favourable wind conditions permitting. Before they hit the asphalt. It is not in my nature to splat them with a slipper. Murder and violence of any sort disturbs me. I cannot watch news bulletins without tears trickling down my face, and if by some chance of fate I land on a documentary on starving children, the world is guaranteed a full-fledged howling session. A dialogue that had me in splits was between Kay and her housemaid Jamuna, when she instructs her not to disturb her unless there was need for immediate evacuation of the building. Jamuna nodded the kind of nod she has when she values her life and limbs. “Phone aaya toh?” she asked warily. “Take a message,” I replied. “Urgent bola to?” she persisted with the kind of attention to detail which has me pleased should she choose to use it to get that last bit of grime out from behind the door in the cabinet beneath the bathroom sink. 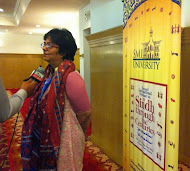 “Saab ka number de do,” I replied in the kind of tone which brooked no further conversation. But not to Jamuna. “Saab ne nahin uthaya to?” she went on. I blew a mini fuse and did some yelling, and ended with closing the door hard and loud, and had the effect quite ruined with the child pushing the door open the next second and asking me to hop and shaoud laoudly agin so he could call his frens to watch. There is even a dead body – two of them, actually – so I kept thinking that Kay was one of those Inspector Clousseau type bumbling detectives but was ultimately disappointed there because there’s no serious building up of suspense or the kind of dramatic revelations that one expects in a murder mystery. 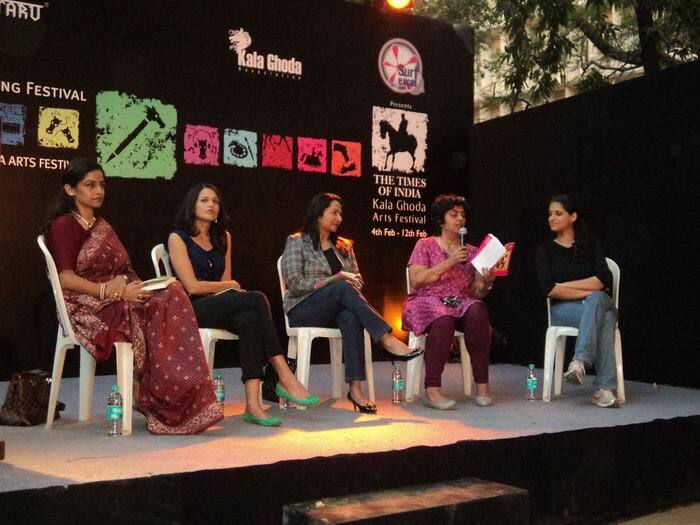 At Kala Ghoda, Kiran explained that she had wanted to write about the specific demographic that she is immersed in – that of young, educated women who have chosen to devote their lives to their families rather than career. This she has done well – Kay is a magnificent example of this group with all her matching accessories, Wodehouse-Blyton-Austen language (including sharp spikes of Manral original), domestic staff, incessant tweets, and more. And The Reluctant Detective is a funny, enjoyable book – but not really a serious detective story. It’s always a pleasure to read a book set in a place you happen to be visiting. So … why did I pack this one in my things for Hampi? I think it was simply because I was so excited to discover a thriller writer who lived in my own city that I couldn’t bear to leave it behind. 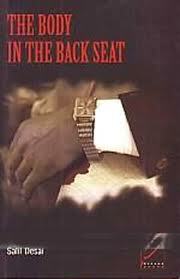 I had actually been reading a much-acclaimed ‘literary’ novel with a blurb by none other than Amy Tan on the cover! But that soon fell by the wayside. As I confessed to my (disappointed) husband, there’s no use in my pretending to be an intellectual – give me a good murder mystery any day. Get out, Motkar! You aren’t fit to be a police officer! You ought to be a clerk in one of those fancy companies that give paternity leave! 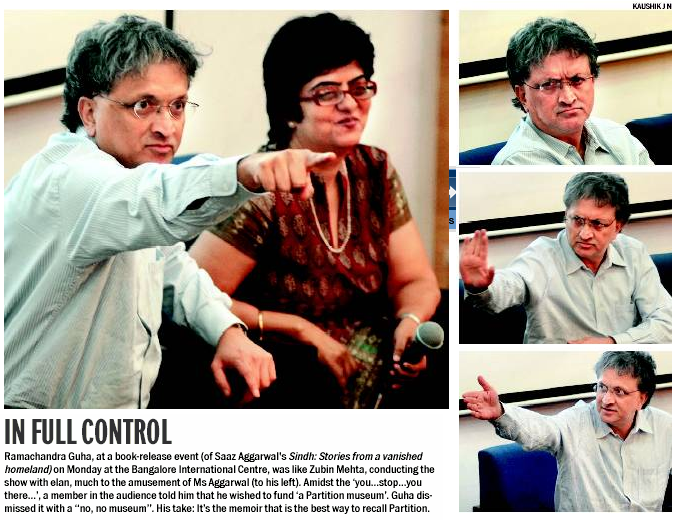 But Saralkar can be gentle too – surprising even himself – when the need arises. I liked almost everything about him – except perhaps the fact that he didn’t care for some of the many thumb rules and unofficial norms of policing – such as delaying police intervention to let matters sort themselves out – it’s a tactic that the sadly overburdened Pune police really cannot do without. One of the things I liked best about this book was the author’s sensitive and commonsense approach to life. When children lose a parent – there may be no immediate sense of loss. But the loss grows and continues to haunt them long into adulthood. On the Mumbai-Pune expressway: Why in the world did people believe that their reflexes would work at such high speeds, and prevent fatal mishaps? Why couldn’t they stick to the recommended eighty kilometres per hour? When a child gets out of hand, a little brutality from a normally meek policeman father might just be the solution to the problem. When even barber shops keep fresh magazines for their patrons, why do doctors, who earn much more, only leave tattered ones in their waiting rooms? The seven deadly sins are called so because they draw you into a world where sin becomes a lifestyle – the new virtue for sustenance and success. And the only way to survive the consequences of deadly sins is to commit still deadlier ones. By the time the second body appeared, I was concentrating more on the book than the fabulous rocks, foliage, ruins and Israeli food of Hampi. And in the end, why hadn’t I been able to guess the killer? Looking back through the pages later, I noticed the clever nudges that prevented it. and black-and-white fountain in weekly installments. 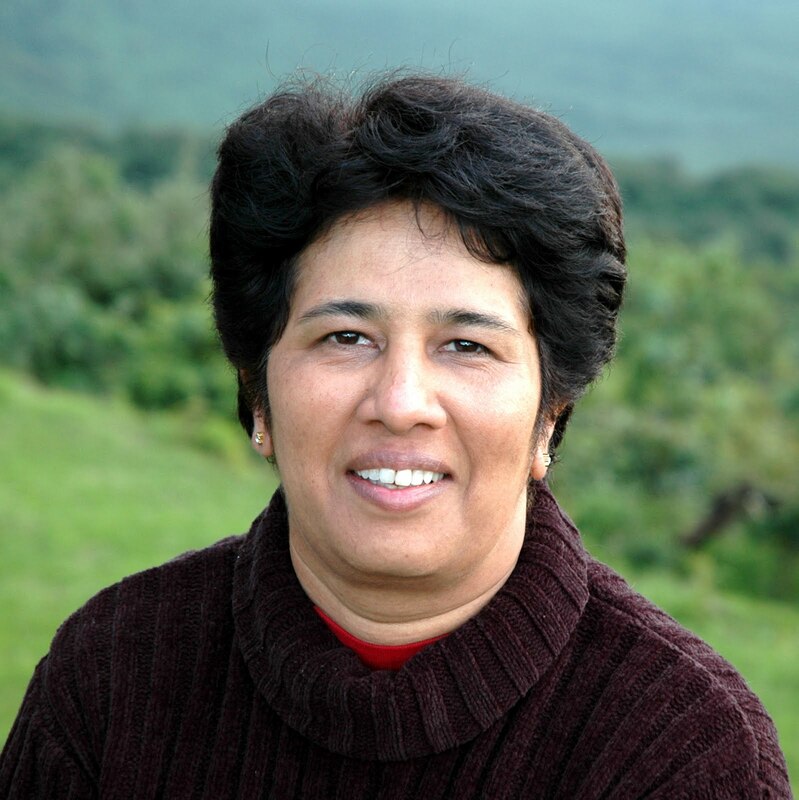 Vibhavari Pradhan is approaching her 61st birthday. Listen, as this outspoken woman speaks about the events of her life over the period of about a year. Says Gouri Dange: "This is an Every Friday novel! 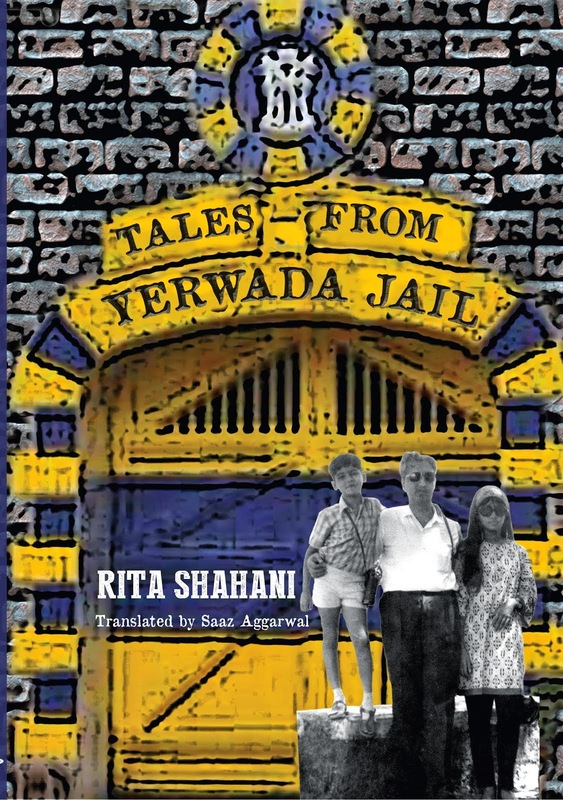 The story is set in contemporary urban India, Nepal and parts of Scotland. It is peopled by Viva (61), Dhruv (13), Moni (40), Aidan (54), Shirish (42), Shruti (36), Farhan (49), Imanto (6), several street dogs, and some other beings. How they are related to each other will emerge as the story unfolds." How easy is it to live life on your own terms when you’re 61 years old? Listen to Viva and find out. 3 Zakia Mansion, The Counsel of Strangers, and ABCs of Parenting. The first online novel was Corduroy Mansions by Alexander McCall Smith; he wrote a chapter a day starting from 15 September 2008. This was published daily in The Telegraph, UK, until the final installment of what was the third novel appeared on 17 December 2010. 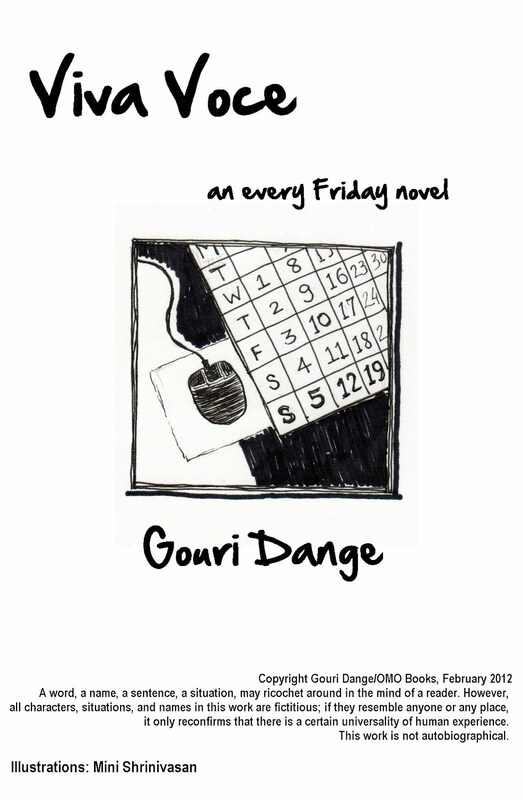 But why would the successful and much-read Gouri Dange want to give away her wonderful new novel free to internet readers? 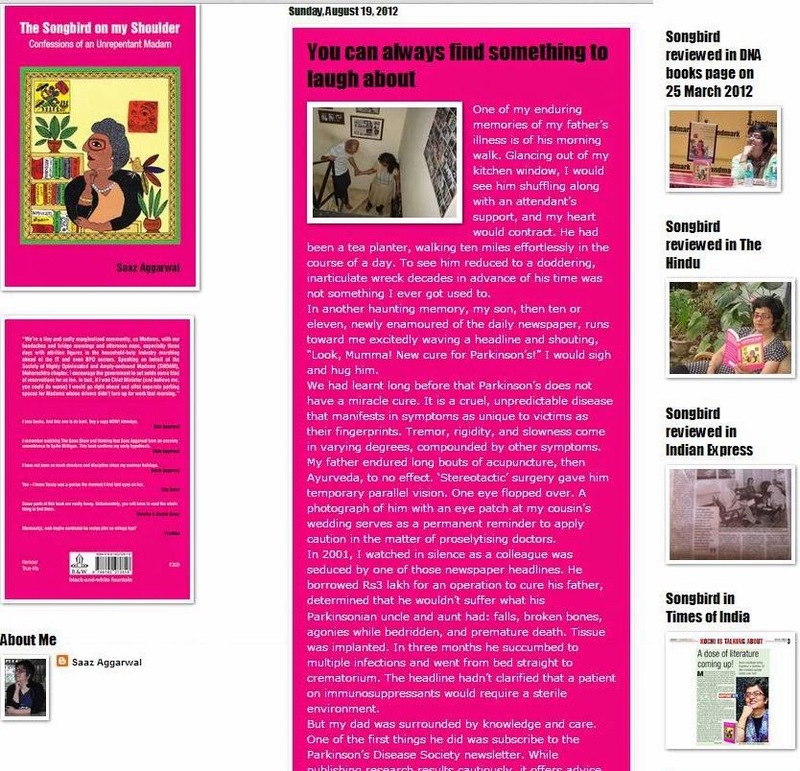 To understand why Gouri has gone to this extent to do away with publishers, distributors, bookstores and accountants, here’s something she wrote for Open magazine about her tryst with the tedium and monstrous hierarchies of that world, and her darkly funny word-picture on how to behave at a book launch that touched many a raw nerve. “This is an attempt to sidestep the elaborate and absurd dance that is publishing, and pare it all down to just writer and reader, sentences and stories,” she clarifies. 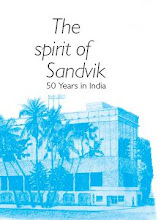 black-and-white fountain salutes Gouri Dange’s initiative at making Indian publishing a more democratic institution and expects many readers to log on to The Friday Novel or black-and-white fountain and subscribe to weekly email or reader updates of Viva Voce.